“I had several treatments from Dr. Wiens and found to my happiness that my back pains are virtually gone. I had visited many doctors and was subject to many treatments but the laser therapy really got rid of my pain!! My pains prior to the laser treatments were in the muscles in my back and the laser therapy eliminated them much to my relief.” -Bill G.
“You cured me!!! I have not had that stabbing pain & spasm in my shoulder since my last laser treatment on July 29. I started playing gold mid August & had absolutely no pain. 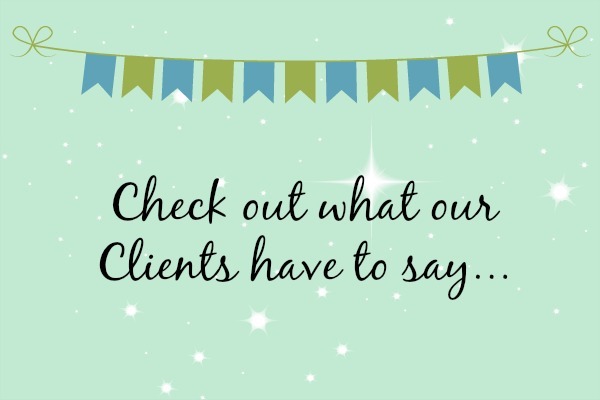 I’m ever so grateful for all of the laser treatments you administered.” Jean C.